Vuurmuur is one of the greatest iptables managers we have found. It has an intuitive GUI and makes the firewall management on Linux machines a piece of cake. Today we will learn how to setup Vuurmuur on a server deployment with OpenVPN. Warning: Please make sure you have some physical route to your server, just in case you do a mistake and lock your server access. 4. 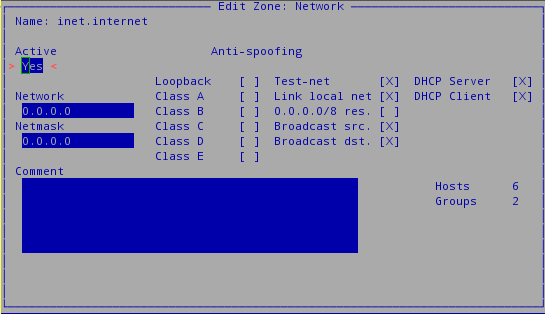 Repeat step 2 & 3, but provide tun0 interface data and IP. 5. Go to Zones -> press Insert -> put "internet" name -> press Enter -> Set Active -> Press Escape and then press Enter to go inside the Zone. 8. Press F6, then Insert and select eth0 interface. 9. 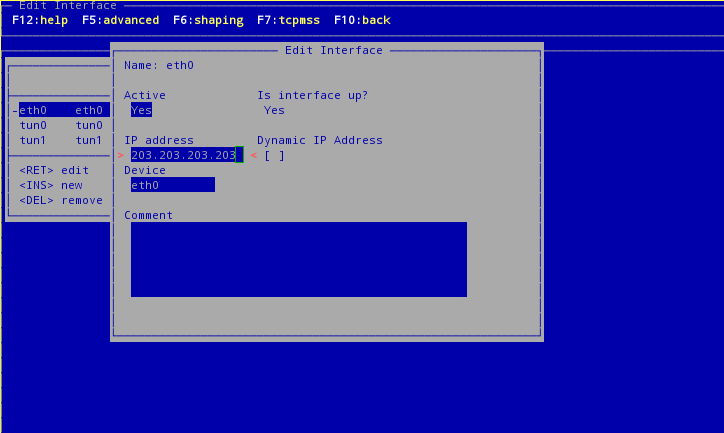 Repeat steps 7 & 8, but give Name: vpn and attach tun0 interface. 10. Go back to Networks window. Select inet network and press Enter. 12. Go to 'Groups', create group "admins" and add members using F6. All outbound traffic is enabled. 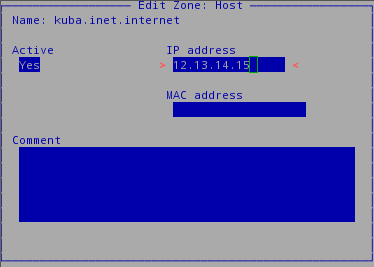 Now get to vuurmuur_conf again, everything should be green - if not, check details of the issue as shown on screen. If all is fine, do "Apply Changes". At this moment it is advised to open another console and check if you can connect. 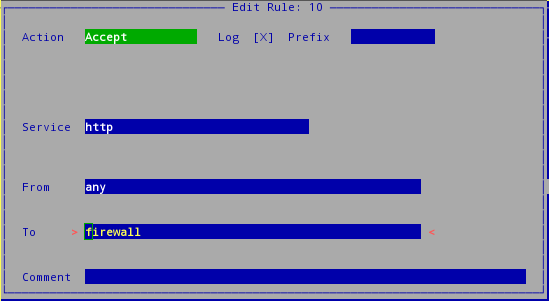 If you cannot, vuurmuur has an awesome log that will show you details. The session on which you were setting up vuurmuur should be still unlocked, even if you locked yourself. Go to vuurmuur_conf -> logview -> Traffic.log and try to connect again in another console and log will show you all the details about the incoming traffic.